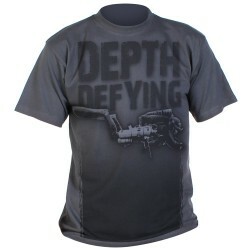 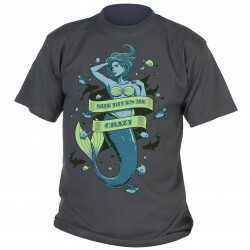 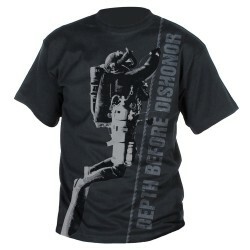 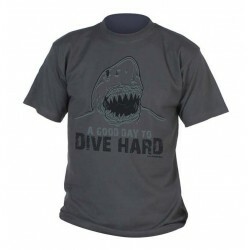 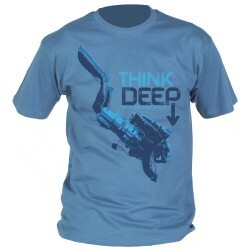 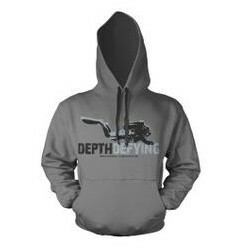 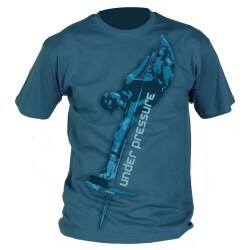 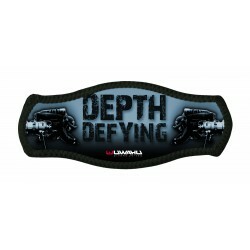 Depth before Dishonour: Original Tec divers t-shirt by Uwahu Divewear. 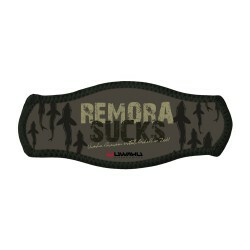 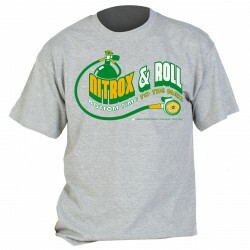 (100% cotton) available in many sizes. 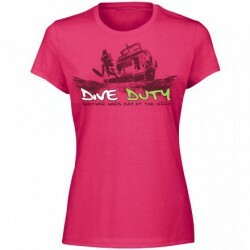 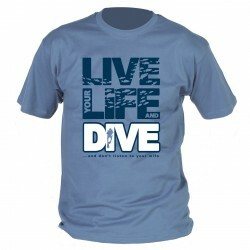 Original tec dive t shirt by Uwahu Divewear. 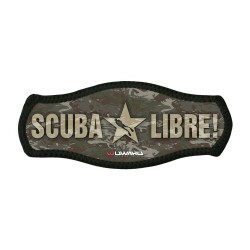 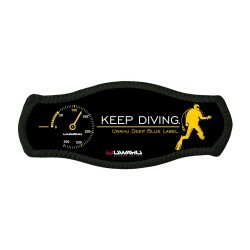 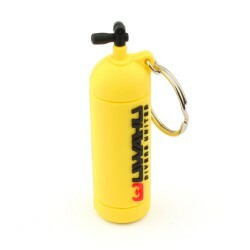 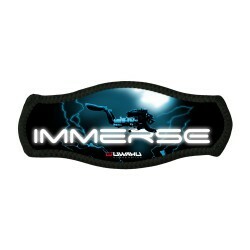 (100% cotton) Made in EGYPT Arrows are attached to a lifeline and show the way to cave divers and other tech divers. 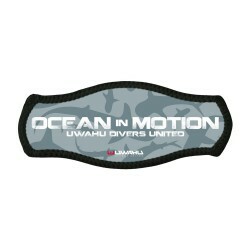 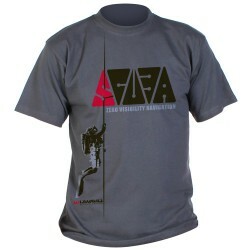 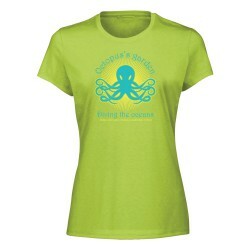 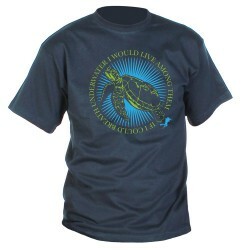 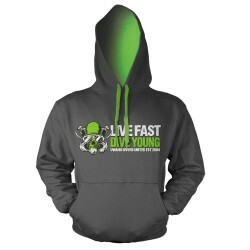 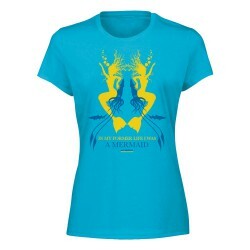 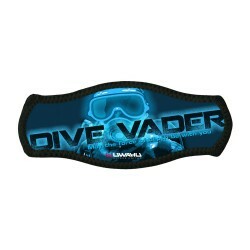 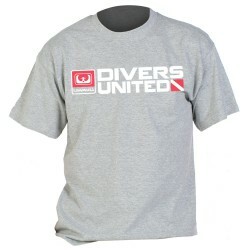 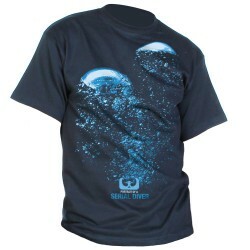 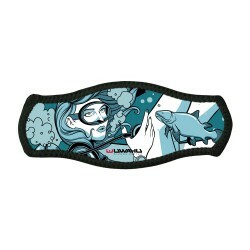 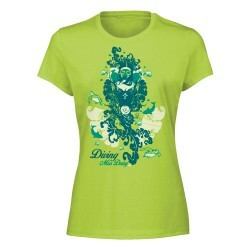 Original scuba divers t shirt by Uwahu Divewear. (100% cotton) Made in Belgium United ?No.....this is not about football, but all about your favorite sport!